If you’ve ever had to pack away your 3DS console right in the middle of a rousing game of Star Fox 64 3D because your commercial airline flight was about to take off, fret no more. The FAA is letting up on their restriction of electronic devices like gaming systems and tablets, as a new report indicates that airplanes are not nearly as affected by the devices as previously thought. While cell phone calls and texting will still be banned, and all devices must continue to stay in “airplane mode,” the FAA will no longer require passengers to power off other devices, like Nintendo 3DS consoles, during takeoff and landing. I wonder if we’ll have to turn off the wireless or not. Sweet just another reason why 3DS version ofSmash Bros will outsell Wii U version. I got to be honest. I’m going to get both versions but the handheld version is more impressive and more suitable in today’s world since portable is the new thing. Bad thing with four players and all that action I bwt that will drain the hell out your 3DS’s battery. But who cares.I’ll just put it in a charge station at the terminal. I’d I were Nintendo I’d delay the 3DS version at least 8 months. 3Ds version will.kill it. Yep. Releasing both versions at the same time, is the most stupidest move ever. What’s Nintendo trying to do? Kill their own console? 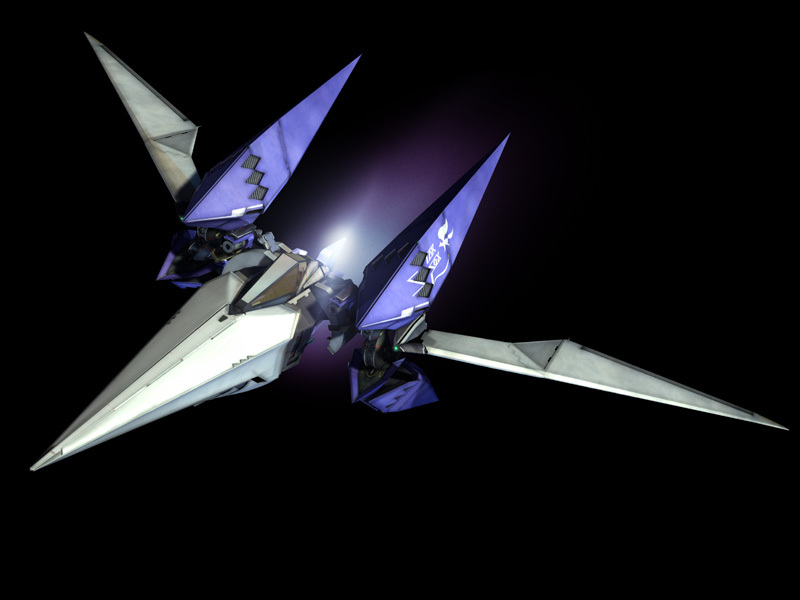 Speaking of Star Fox, when in the hell will there be a next Star Fox game coming out? Enough with Mario and Zelda games, they’re getting very stale Nintendo!